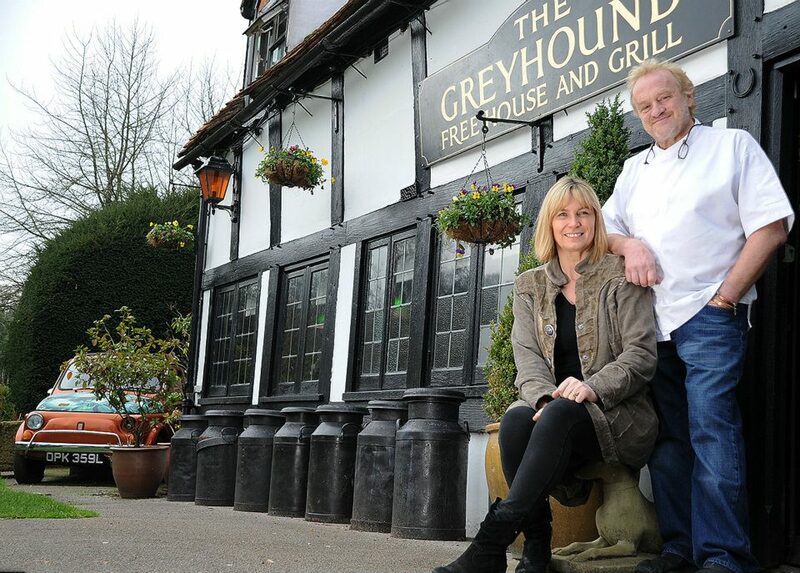 Muddy says: Renowned for its wagyu beef, Anthony Worrall Thompson’s The Greyhound offers gastro fare and is ideal for Sunday lunchers, families, dog-walkers and groups of friends. Anthony Worrall Thompson’s pub in South Oxfordshire is an absolute must visit. 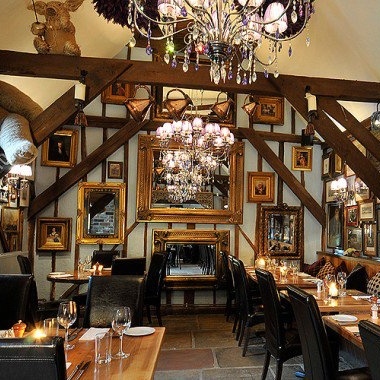 Quirkily attired (think massive teddy bears from the beams, mirrors and chandeliers a plenty), warm and friendly, opposite a small wood and with extraordinarily good food as you’d expect, it’s a pub that really does offer something superior. 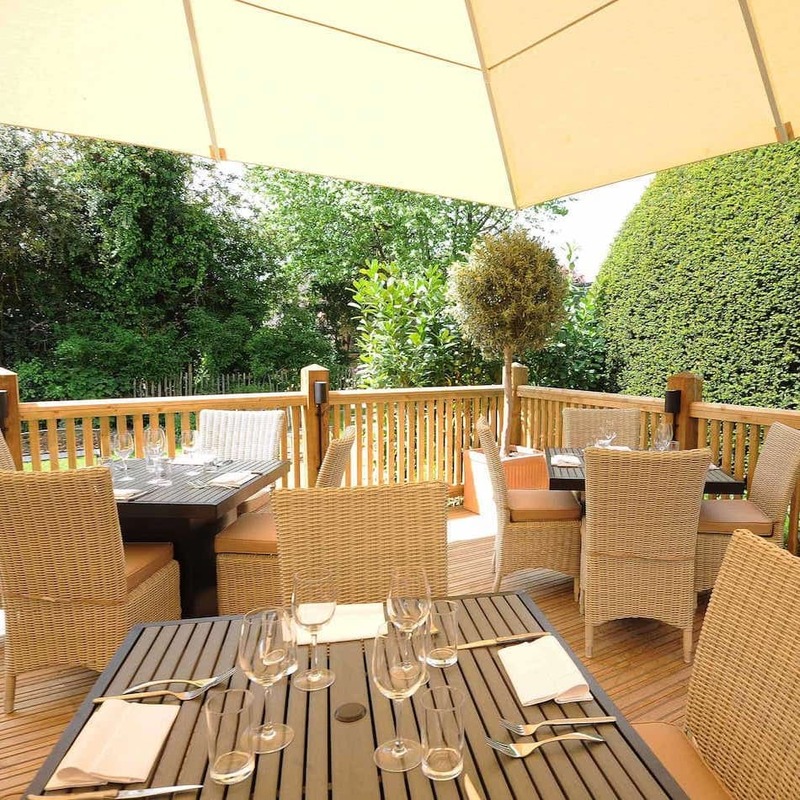 Renowned for its wagyu beef, The Greyhound offers gastro fare and is ideal for Sunday lunchers, families, dog-walkers (it’s very four-leg friendly) and groups of friends. 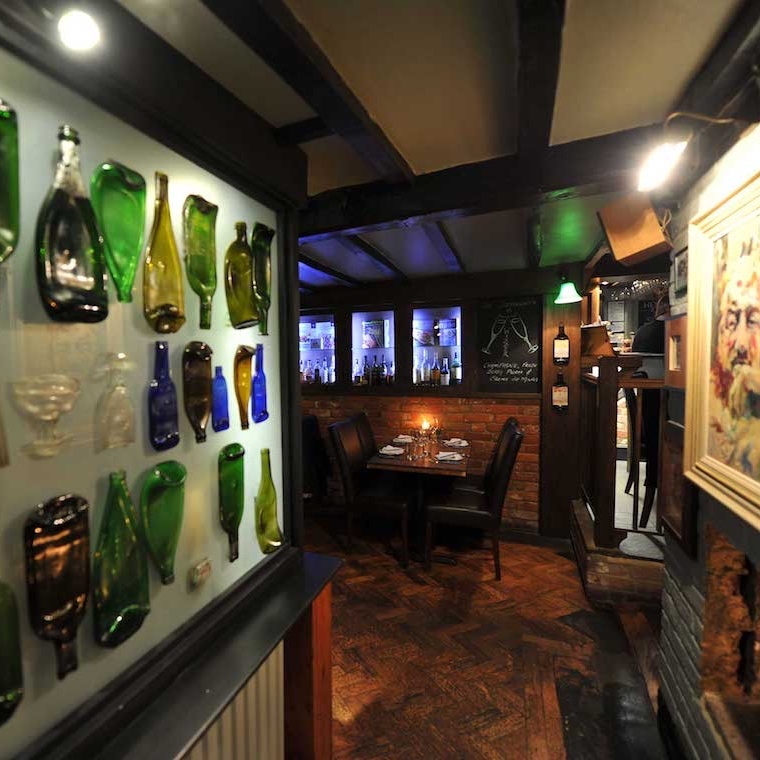 I’ve eaten here before and really enjoyed the buzzy atmosphere – no problem to recommend and am just awaiting an excuse to return!